Welcome to the new Mad Gear Games’ blog. Up until now we’ve been publishing our updates on A Hole New World‘s Kickstarter page. 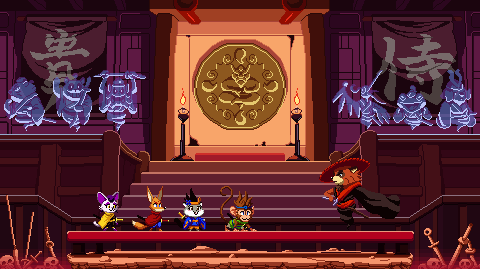 However, since we are now working on a new game, Kemono Heroes, we’ve decided to start this new blog to keep you updated of all the news related to our games.